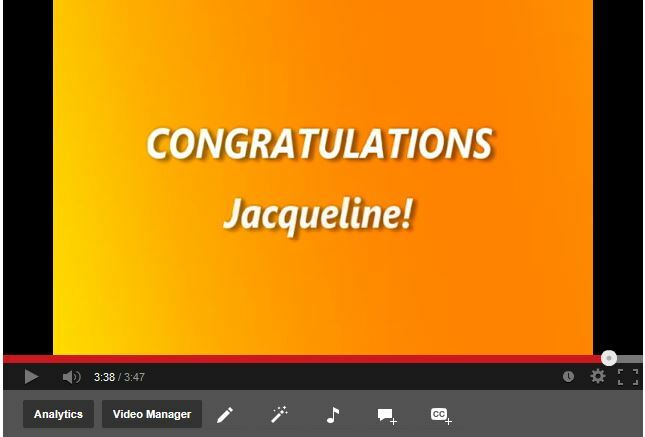 Jacqueline Gerrie Climbs the Ladder of Success! One of Venterra’s promises to its employees is “we will strive to promote from within” and Jacqueline is proof of that promise coming to a reality. Jacqueline started with Venterra in 2011 as a Leasing Consultant and was promoted to Assistant Property Manager at Champion Woods in July of 2013. Dedication and hard work are two key elements that insured her path to success in her two years with Venterra. In her own words, she tells us what she loves about working for Venterra and her thoughts on some of our amazing benefits and company wide programs.